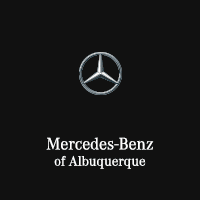 We’ve got brand-new gifts and merchandise in our Boutique at Mercedes-Benz of Albuquerque. Take advantage of this special offer to save 10% on your choice of item(s). Offer valid through 4/30/19.